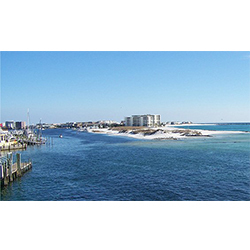 FishDestin | Destin Florida Attractions, Events, Dining and things to do. Welcome to FishDestin.com and Destin Charter Boat Fishing Reservations with the Deep Sea Charter Boat and Inshore & Bay Fishing Fleet in Destin, Florida. 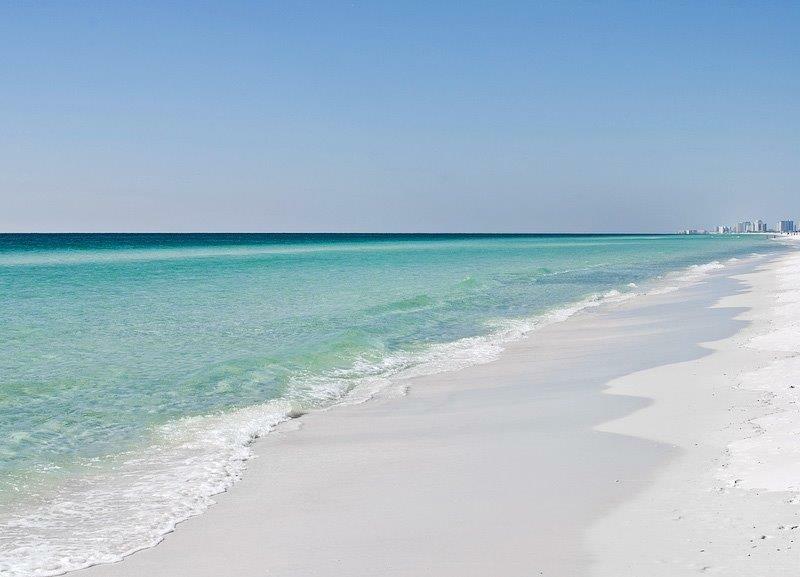 Destin has been called the “World’s Luckiest Fishing Village”, because of its 1st class deep sea fishing, offshore sport fishing and our great inshore & bay fishing. With over 35 years experience in the Destin charter boat fishing fleet we book only the best charter fishing boats with the best captains and crews and we are not bound by a rotation system. We book back Inshore & Bay light tackle charter trips, Family fishing charter trips, corporate and company charter fishing trips as well as deep water big fish trips and overnight or 2 & 3 day fishing trips. Most all Destin charter boats are air conditioned with clean restrooms and bunks. All Destin Charter boats are entered into the Annual Destin Fishing Rodeo October 1-31st. 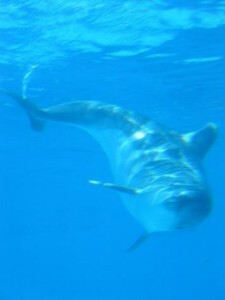 We can answer all of your charter boat fishing reservation questions and make your deep sea fishing reservation or inshore bay fishing on the right charter boat in Destin Florida. Deep sea fishing Destin, Florida style. Inshore & Bay Fishing Destin, Florida style.